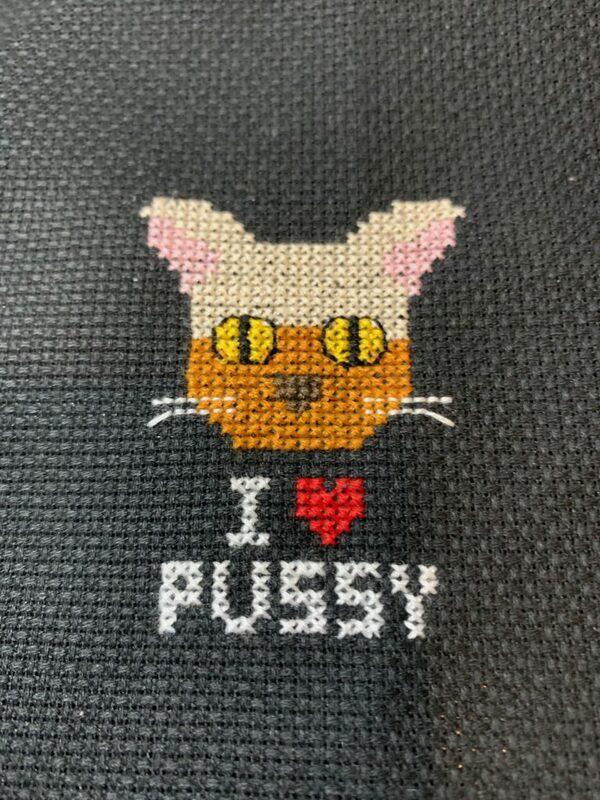 This entry was tagged cross-stitch, kitty. Bookmark the permalink. ← Does it have a flared base?